I looked around me and I was still trying to figure out everything. For a split second, I thought I was dreaming. That idea was quickly dashed when I heard the screaming again. It was at this moment that I began to put some pieces together. I was in a barracks with seventy-nine other men. “Men” is a loose term as most of the seventy-nine others were barely eighteen years old (including me). In many states, eighteen was not old enough to buy alcoholic beverages. However, in these great United States, eighteen is old enough to vote and old enough to serve one’s country in the military. OK, now it is all coming back to me. After less than an hour of sleep (due to all the processing I went through the previous day), I was about to experience my first full day in boot camp in the United States Navy. The seventy-nine other young men were sharing this experience with me. Out of a total of eighty recruits, sixty-four would graduate eight weeks later. The other sixteen would be set back or sent home. The man who was screaming obscenities at us at the top of his lungs was one of two company commanders assigned to the recruits of Company 202, Navy Recruit Training Command, Great Lakes, Illinois. He ordered us to make our racks (i.e. beds) because our mothers were no longer going to do it for us. The company commanders wore working white uniforms with a decorative red rope attached to the shoulder of the uniform shirt. This red rope is what let us know we were looking at a company commander. We were told if we ever pass a company commander, we were to stop, salute, and say “Good morning, Sir” (or afternoon or evening). Mind you, on the first day of boot camp, we were calling the cockroaches “Sir”. Still, this was vital information to know. We had not even had breakfast yet and a perfect stranger was yelling and cussing at us. Therefore, it was important to know the rule and follow them. The object was to have them NOT yell and cuss at you. This was not something that could be obtained with a nice friendly smile. The object could only be met by doing what you were told, when you were told AFTER you responding sharply with “AYE AYE, SIR”. The company commander marshaled us to the galley. We were not allowed to talk while we were outdoors. Doing so would cause a recruit to be subjected to a MASH (Make a Sailor Hurt). 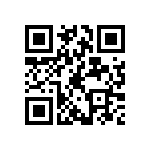 In short, you were told to do a callisthenic exercise for a specified number of repetitions. We marched in stone silence. We arrived at the entrance doors to the galley. It was at this point that we all began to feel conspicuous. 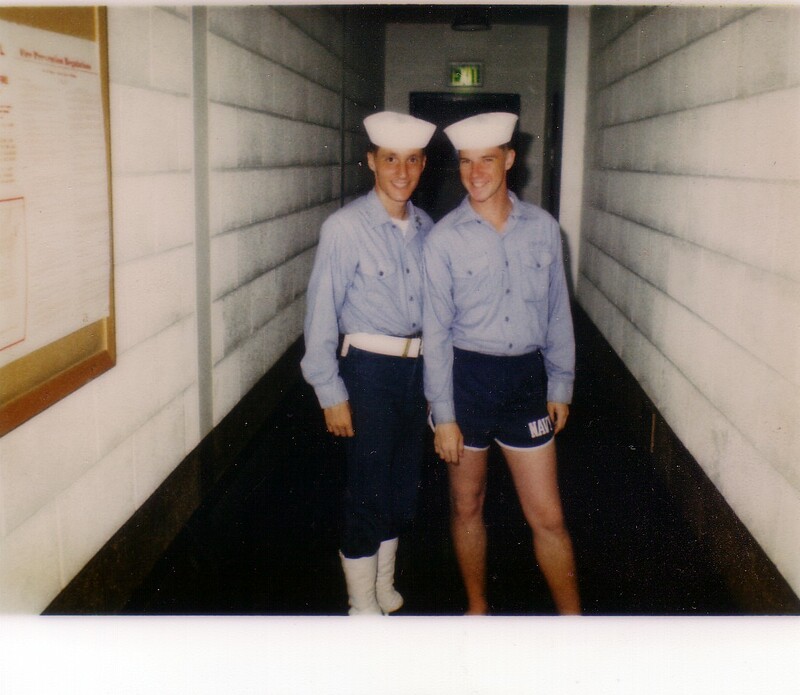 Our first day of boot camp was July 4, 1984. The date was as coincidental as it was ironic. I did not deliberately choose Independence Day when I signed up. It just worked out that way. This also meant that we would not be issued uniforms or get haircuts for another day. The only thing close to a uniform we were provided was a thin black raincoat. These raincoats mean only one thing. It’s your first day of boot camp. As we were herded into the galley, the smell of food made us all think there was relief in sight (at least temporarily). We were wrong. We were met with other, more senior, recruits. They looked at us in our raincoats and uncut hair with a look of contempt and pity. “FRESH MEAT! !” one snarled. Others made profane comments about the length of our hair. One of my fellow recruits had shoulder length hair and a face full of beard. Another had a long jheri curl. These two were subjected to the worst of the teasing. As we stood in line for the food, we were subjected to more yelling. “NO TALKING ON THE GREEN”. This recruit, assigned to the galley for service week (the midpoint in boot camp) was referring to the area where we were standing in line for our food. The floor tile underneath us was green. Again, violating this rule would result in a MASH. We soon found out how real that was as one of the recruits in my company began talking. Suddenly the company commander was two inches in front of his face and yelled “DROP!” The illustration was clear. Many of us were reluctant to open our mouths even when our food was in front of us. We were hungry but we weren’t crazy. The company commander (also referred to as a CC or “red roper”) took us to an unexpected destination after we left the galley. He took us to a building that had phone booths. It was a large room where phone booths lined all four walls save the doorway. At this point, I had been yelled at, screamed at, and degraded by perfect strangers who didn’t know me from Adam’s housecat. I figured if I could spend the allotted 10 minutes talking to my parents everything would be okay. I made my collect call home and my sister answered the phone. I asked to speak to Mom and Dad. My sister said “They aren’t here. They went out for breakfast”. My heart sank. They weren’t expected me to call any more than I was. Still, I wanted so badly to talk to them. I told my sister I loved her and hung up. It took all the restraint I had in me to hold back my tears. Once we settled into our barracks, the CC gave us some basic instructions to Navy boot camp life. He taught us the chain of command from the President of the United States (Ronald Reagan) to the two company commanders assigned to us (RM2 Scanlon and AE2 Fertig). We were also taught that many other red ropers would make references to “Rick” or “Ricky”. This was basically our new, generic name: Ricky Recruit. We were then allowed some time to make a head call (restroom) and use the scuttlebutt (water fountain). One thing the company commander told us was very sorely needed advice. There is only one way to survive the boot camp experience: one day at a time. For a spoiled eighteen year old kid, it was the best advice I could have ever received. I kept giving it another day; then another. I learned the rules, performed the drills, and attended the classes with my company. Every day we became more and more like a unit. We endured physical fitness testing and (sometimes) daily MASH sessions. We did it as a unit with a straight face and a sharp “AYE AYE SIR!” We enjoyed “Coke and Smoke” sessions when we were granted them. We enjoyed CARE packages sent from home which we gladly shared with the entire company. When we heard “MAKE A HOLE, RICK!” we parted like the Red Sea to allow a red roper to pass between us. It wasn’t a bed of roses, but every day made it easier to give it another day. I was sidelined with bronchitis when my company ran its final physical fitness test (the “run for the gate”). However, a week later, I ran a makeup test and was then ready to graduate with my company. Finally, the day came. The day we worked eight weeks to see — August 30, 1984. It was Graduation Day. I joined sixty-three fellow recruits in dress white uniforms prepared to pass in review. We marched back to the barracks to get our liberty cards and meet our loved ones back on the grinder. We even got an extra day of liberty due to it being Labor Day weekend. My boot camp experience began and ended with a national holiday. We all spent the weekend with our loved ones with no idea how to act in public. Even after graduating, we were all subconsciously afraid of saying something that would cause our CC to appear out of nowhere and MASH us. We left our last day of boot camp the following week. Our company commander told us something that made us all proud: “You are no longer Ricks. You are sailors”. We shook hands and said our goodbyes. Most of my fellow recruits I never saw again after that day. I left for my school to train to be a hospital corpsman. I have long since been discharged but the experience I will carry with me forever. I’d like to give thanks to a few people who made this blog post possible. 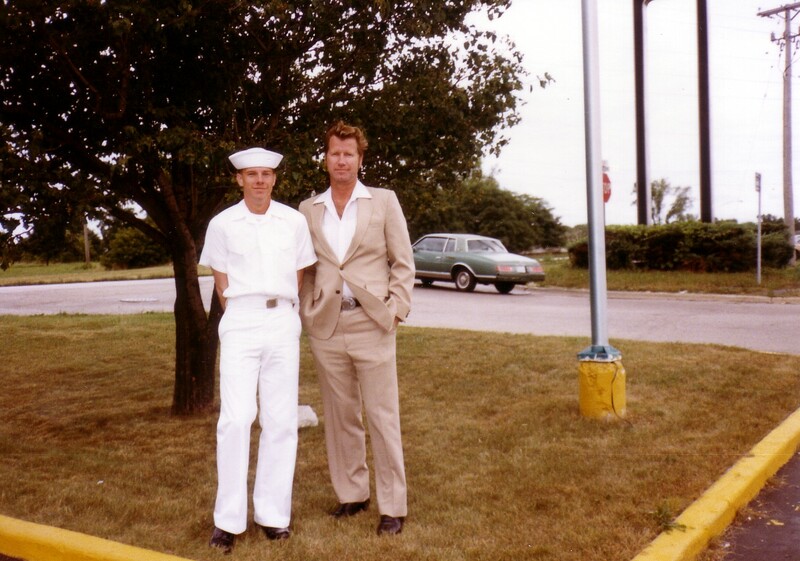 Radioman Second Class Michael Scanlon and Airman Electricians Mate Second Class Arthur Fertig (ranks were as of 1984). Thank you both for doing your jobs and never allowing me to give up on myself. Thank you to all the wives, girlfriends, mothers, and other loved ones who provided cookies and other treats to the entire company. Unless you have been through boot camp, you have no idea how such a gesture made the experience bearable. Thank you to everyone who sent letters offering encouragement and love. If you currently have a friend, son, daughter, spouse or other loved one in boot camp, keep the letters and cookies coming in. Thanks to my closest ally in boot camp: Illinois resident Mike Nosek. 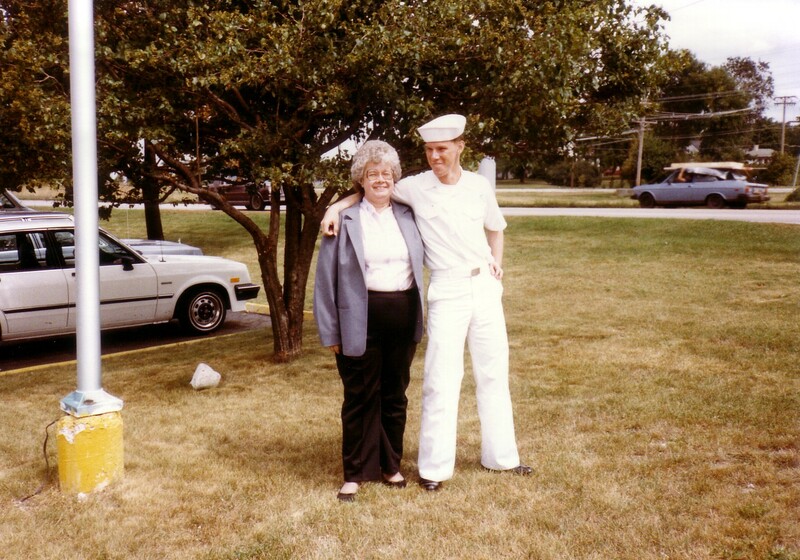 Mike was a newlywed at the time whose daughter was born midway through boot camp. Thank you for everything, Mike. Last, but certainly not least, thank you to all who experience boot camp before me and after me. Whether you are on the front line overseas or in a cushy desk job at some skate military installation, our freedoms are protected by your service. 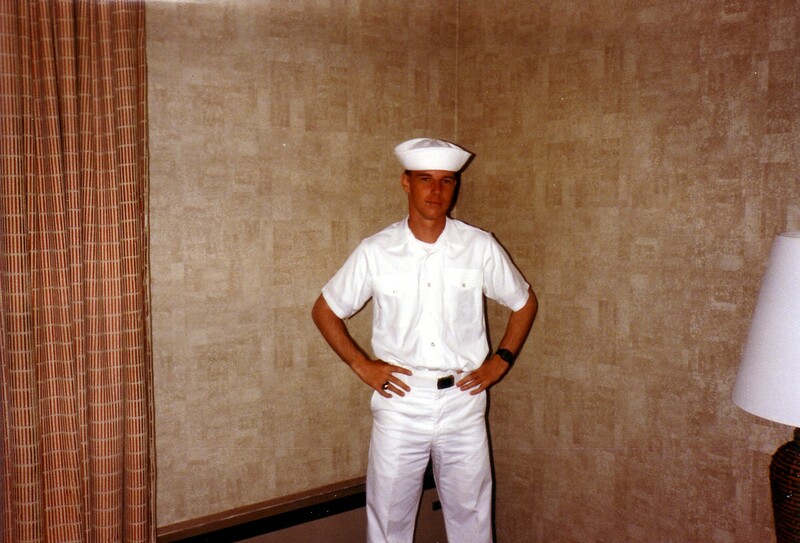 Posted below are pictures from my days in Navy boot camp (Great Lakes, Illinois, 1984). The first photo is (l-r) Seaman Recruit Mike Nosek and Seaman Recruit Shane McAfee. Mike was a great guy who helped me get through the boot camp experience. His wife had a beautiful daughter halfway through boot camp. Sadly, I lost touch with him after boot camp. The other pictures that follow is (in order of appearance): My Dad and me, me by myself, and my mom and me. Thise pictures were taken the weekend I graduated from boot camp. It was Labor Day weekend, 1984.